Hip Hop encourages students to learn steps and create their own style and flair in a funky way. 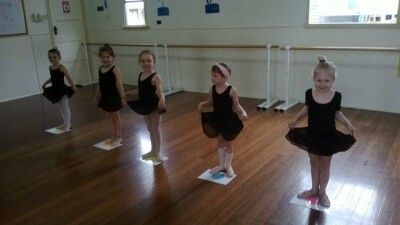 Students learn set steps, which they adapt to suit their own style and individuality. 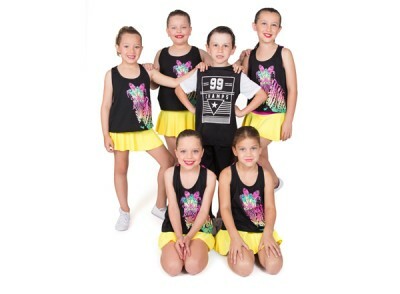 A fun style of dance, jazz encourages students to learn rhythm, co-ordination and follow beats in the music, to perform a high energy modern style of dance. For our youngest dancers, these classes give students the basics in ballet and jazz, and the foundation for learning movement to music, mime and creativity. 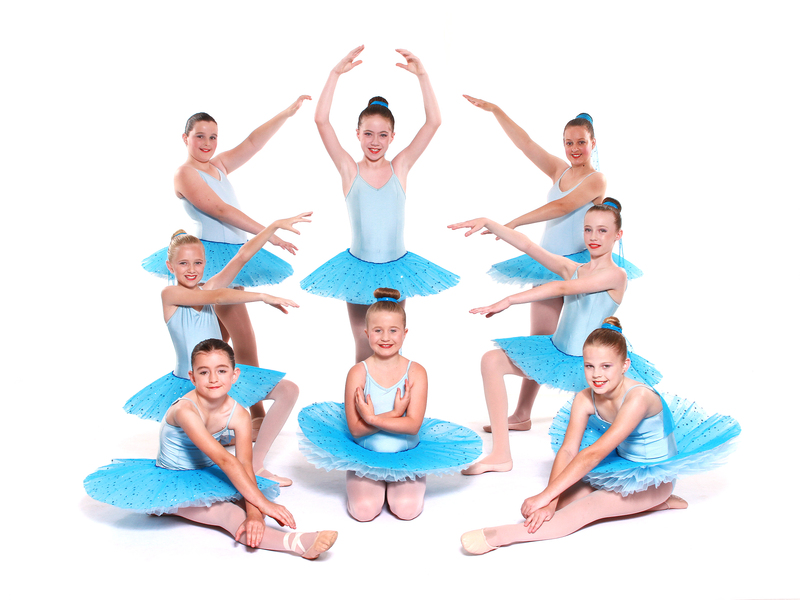 Is a soft flowing classical style which teaches students poise, elegance, balance, correct posture, body placement and turn out. 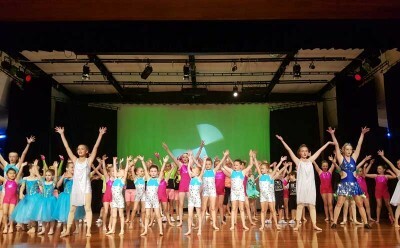 All students are encouraged to learn ballet as it gives the grounding for all other dance styles.